The results are in, and our faith restored. The 2014 Decanter Annual Awards have a single most outstanding revelation. 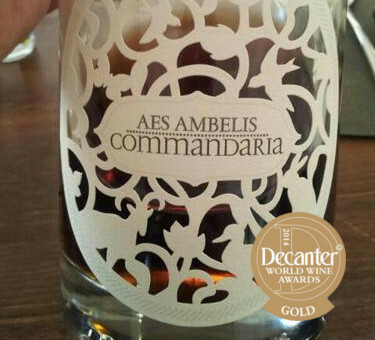 You guessed it, Aes Ambelis was highly rewarded for it’s consistency and the wise introduction of Commandaria in its portfolio that did not go unnoticed by the 2014 Decanter Award judges. Winemaking and pursuit of medals is not an end in itself, but it’s a relevant barometer of appreciation. Congratulations to the new wineries participating and to Aes Ambelis for it’s outstanding effort with Commandaria, still carrying the flag for the absolute taste of Cyprus in Wine. Below you may find a summary of the participating wines and wineries. 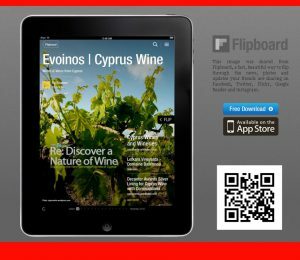 Perseverance and dedication to the timeless wine from Cyprus. This entry was posted in Wine in Cyprus and tagged aes ambelis, commandaria, Decanter Awards. Bookmark the permalink.